Static (Traditional) HTML vs. Dynamic CMS. Which to use? HTML is a web programming “languages” that can be used to write code and create a website. Coding can be written and edited in virtually any type of text editor. However, there are coding-specific text-editing programs available that highlight syntax in order to make a web developer’s job easier (such as Sublime Text and PSPad). CMS (Content Management System), on the other hand, is mostly free, open-source software that you can download, upload to your server, set-up, and use with little or no coding knowledge necessary. You can create a full website with an administration system you and your team can use to write posts, create pages, upload files, edit design components, and carry out a variety of other web development tasks. Most Content Management System programs are extremely intuitive, easy-to-use tools that are great for running a blog or website and even for allowing user registrations and comments. 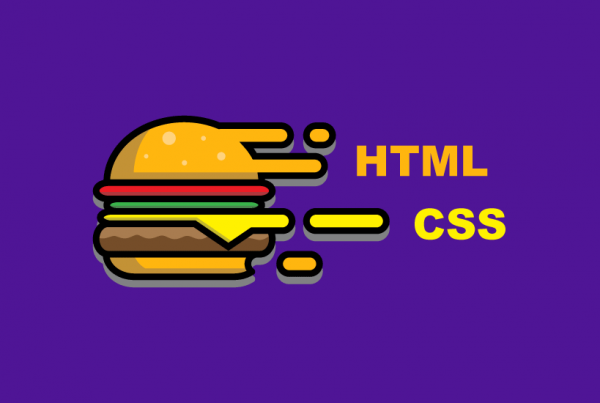 Traditional HTML is ideal for complex websites that require a lot of custom coding and functionality. The advantage here is that you can influence anything you want. Anything is possible, provided you have a developer who can do the coding. You can even create your own CMS-based platform. Traditional HTML is where doing it yourself wins every time. If you’re writing your own code, you can use your imagination to create anything you want to implement on your website. By comparison, Content Management System is a lot more limited for non-coders, leaving you to rely on existent themes or plug-ins. You may often be unable to find the look, style, or features you want, leaving you with two potential ways forward: either you work with the themes and plug-ins you have and try to match them to the vision for your website, or you find a web developer to custom code the functionality you want. If you have to change something in the website’s “back end,” you’ll most likely need to be at your computer in your development environment to make the changes; you do not have the flexibility to access and edit your content from any computer. 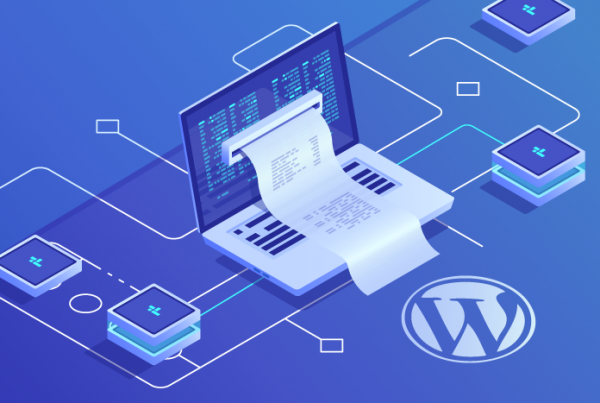 As mentioned previously, you can create your own CMS-based software with static HTML, and then use your proprietary Content Management Systems to edit the content of your site from anywhere. However, such a step would require substantial time and work, not to mention considerable technical coding knowledge. You can change content frequently without having to worry about learning to code or contacting your developer. Installation is very quick and easy and the learning curve is minimal. No technical coding knowledge is required. It’s almost like you are working on Microsoft Word. All the tools to add text, images, or videos, as well as to create new pages and sub-pages, are provided within the platform itself. Most platforms come with integrated security. There are a plethora of different templates available that you can buy and modify to suit your needs. For instance, Theme Forest hosts more than 1,000 templates. Most templates are already responsive. It’s easy to add third-party plug-ins to your system, such as banner sliders, image galleries, SEO tools, and e-Commerce systems. As long as you have an Internet connection, you can manage your content from any computer at any location. No FTP (File Transfer Protocol) software is necessary to upload the content online. The content is already online. Search engines love CMS websites. For one thing, they usually have fresher content (and in greater quantity) than HTML sites. For another, they are clean and easy for Google and other search engines to read and index. Blogs are already built in and ready to go. CMS requires more memory, CPU power, and software maintenance than its HTML competitors. Small setting’s changes on the server can cause the entire site to fail. Some templates are badly coded. Using a Content Management System means learning how to tell the difference and avoid the bad eggs. Generally, CMS hosting costs a little more than regular web hosting. It is not a good idea to create a huge, complex website with a Content Management System. For example, sites like bankofamerica.com, chase.com or amazon.com have complicated, sprawling designs that could not have been built with CMS-based platforms. Rather, they needed to be built from scratch with custom HTML and other coding languages. With an HTML editor such as Dreamweaver, it is possible to build a Content Management System along the same lines as WordPress and implement it as part of your website. You cannot build a Dreamweaver in WordPress, though. Thanks for the useful Information. It is always important for a marketer to understand these differences.